Pin-up: what is that? 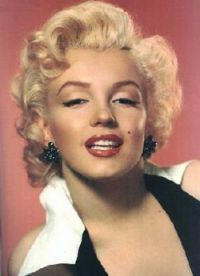 : I want to be like Marilyn Monroe! I want to be like Marilyn Monroe! I`m glad to see you on my channel! Today I want to share with you one video (that I`ve found on youtube) on how to create a make-up in Marilyn Monroe style!